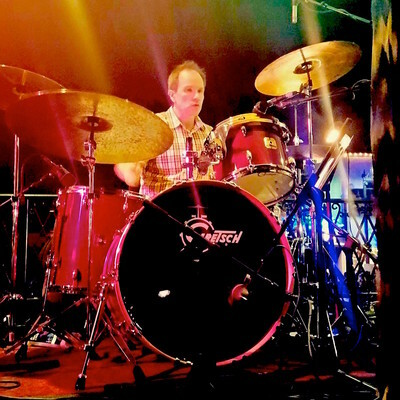 Drummer Phillip Smith's CD, "﻿Jazz Consortium﻿" is a swinging mix of traditional jazz standards. 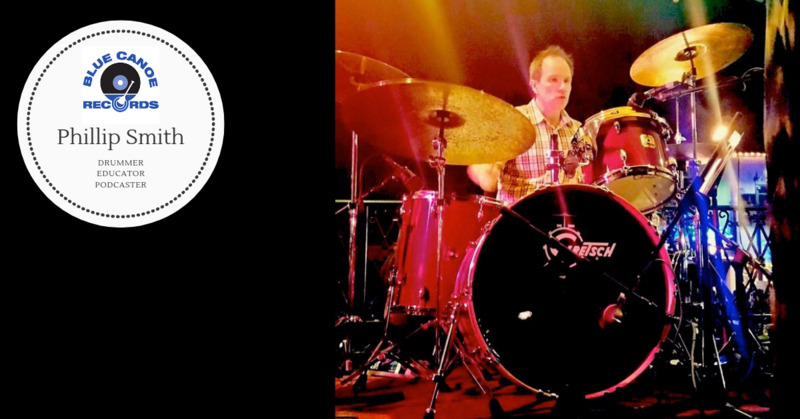 This group of talented musicians not only embraces the history of jazz with elegance and style, they create a fresh musical conversation piece. 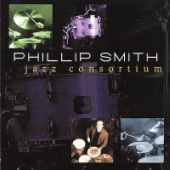 Phillip Smith and his consortium of jazz friends will inspire any jazz fan. 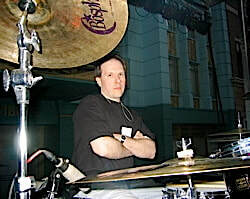 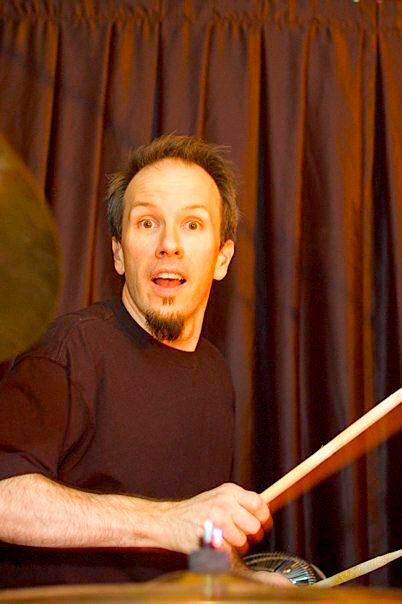 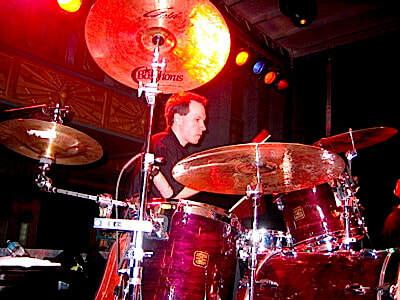 Check out Phil's weekly podcast titled, "Drummers Weekly Groovecast"